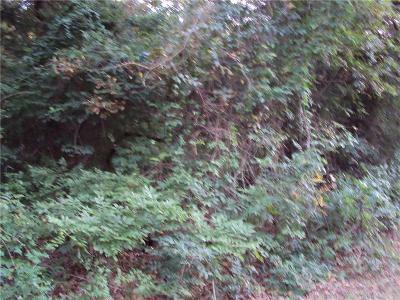 Very nice single lot in the beautiful Callender Lake Subdivision. This lot is heavily treed and would be great to build your dream home or cabin. This subdivision and a 365 acre spring fed lake that is great for fishing, swimming, boating, and many other activities. The office area has a library and video room for checking out items and a nice playground for your families use. There is also a large dock to fish from. Come see this lot and community today.